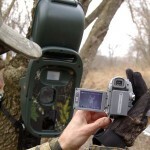 David Hale has used motion-sensor cameras for years, because he says, “I felt it was a good way to inventory the animals I had on my property. 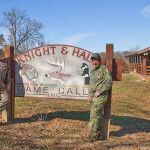 When Hale and Knight film their TV show, they only have 2 to 7 days to take a trophy buck. 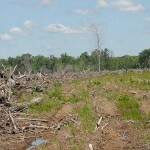 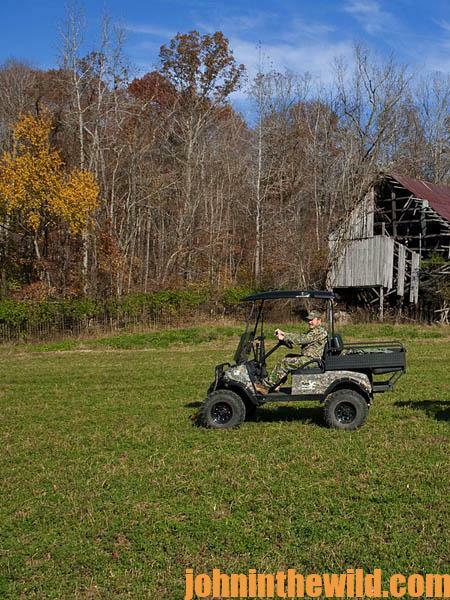 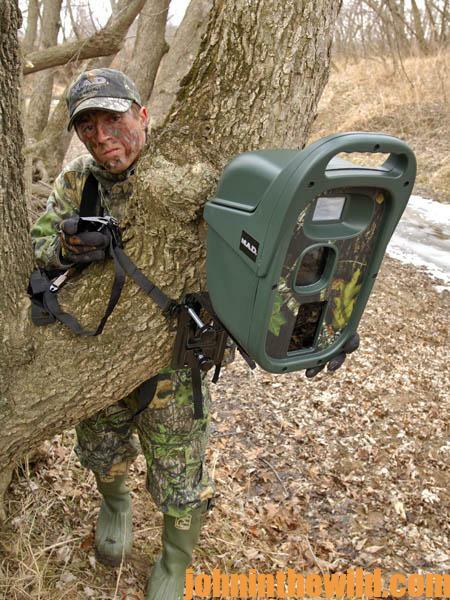 They utilize motion-sensor cameras to locate and harvest that buck within this short time. 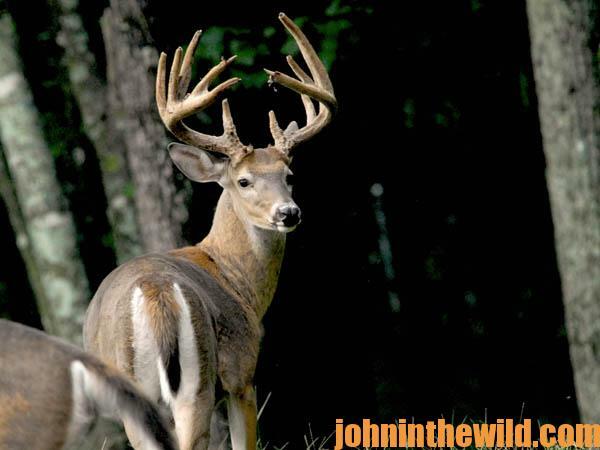 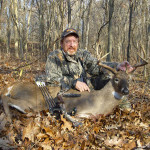 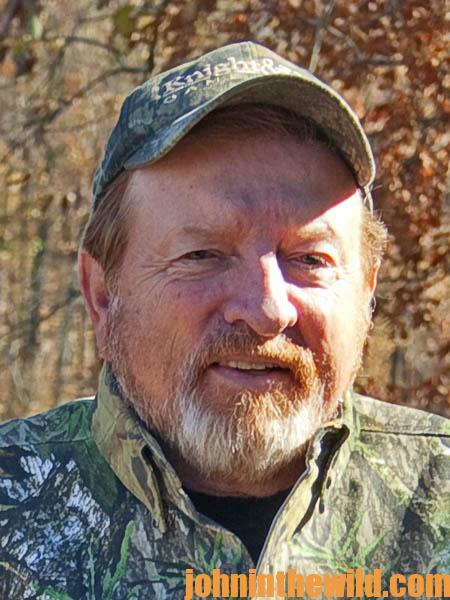 To learn more about hunting deer, get John E. Phillips’ new eBooks “How to Hunt Deer like a Pro,” “PhD Whitetails,” and “Deer and Fixings.” Click here to get these book.